It’s happening! 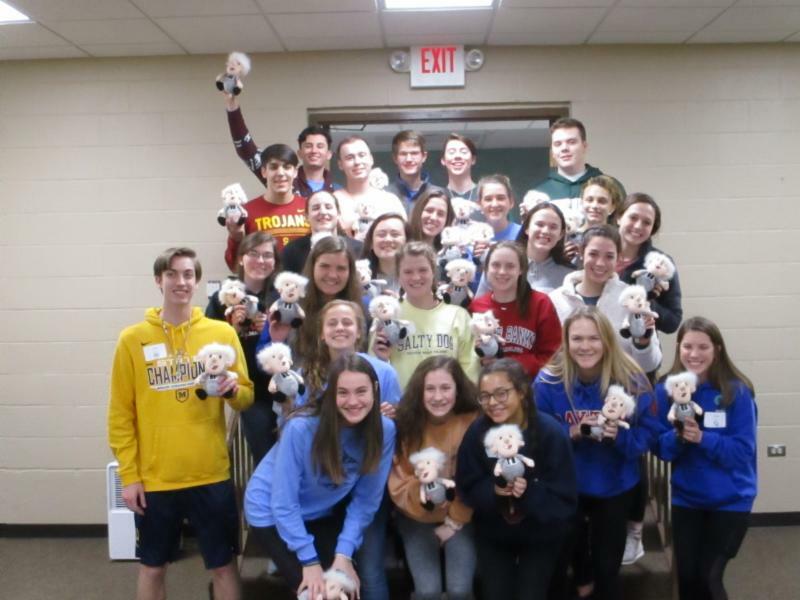 During our annual meeting in 2016, the three regional coordinators came up with the idea of a very special way to celebrate Marianist LIFE’s 50 th Anniversary in 2020. After some back-and-forth, we agreed that one national summer program would be the best way to celebrate such an occasion. We were so excited, then it dawned on me, and I said, “You guys are gonna make me work!” In the last 2 ½ years, Sierra & I have been working on logistics, the regional coordinators and I started looking at programming, while still planning for the 2019 summer program. Word got out early on, and Bro. Mark Motz lovingly started calling it “Mega-LIFE.” Will it ever be! Get excited. Mega-LIFE? We’ve been living it for 49 years. I see it in all the collaboration across the board to make each summer happen, and to make sure our students have when they need throughout the year. We have a great thing going here. #Thrive isn’t even the half of it. Jack Shimrock of Archbishop Moeller (Cincinnati) has been dreaming about this gathering since he participated in LIFE Central 2017. He envisioned LIFErs from around Ohio getting together to share about their mission and to further develop themselves as LIFE leaders. 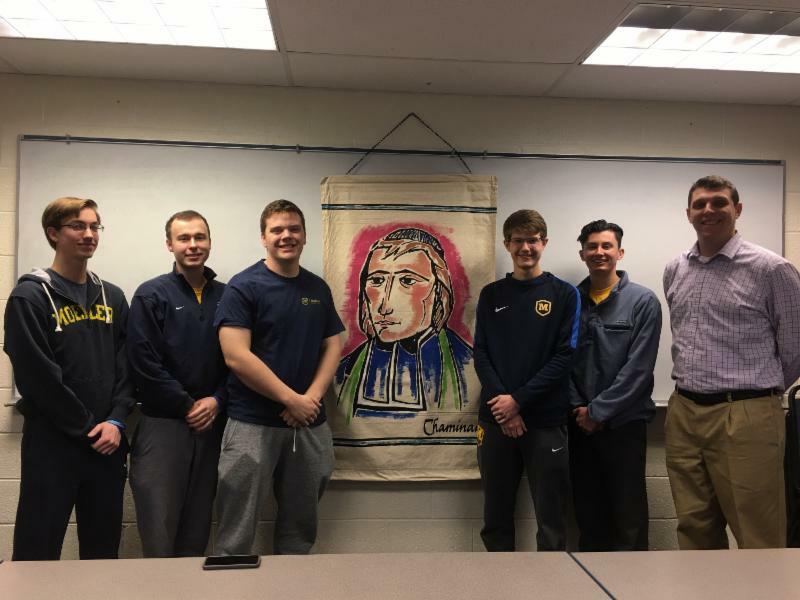 After a year of planning, he and the Archbishop Moeller LIFE Team sponsored an Ohio LIFE Summit on January 3-4, 2019 at Maria Stein. 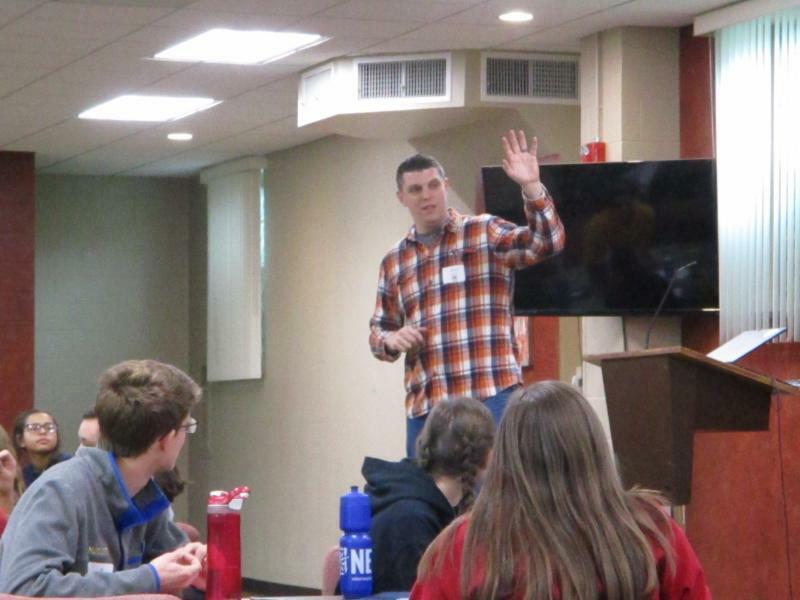 Students from Chaminade Julienne (Dayton) and St. Vincent-St. Mary (Akron) joined the Moeller LIFErs for the two-day event. Moeller moderator, Kevin Wood, coordinated the event. 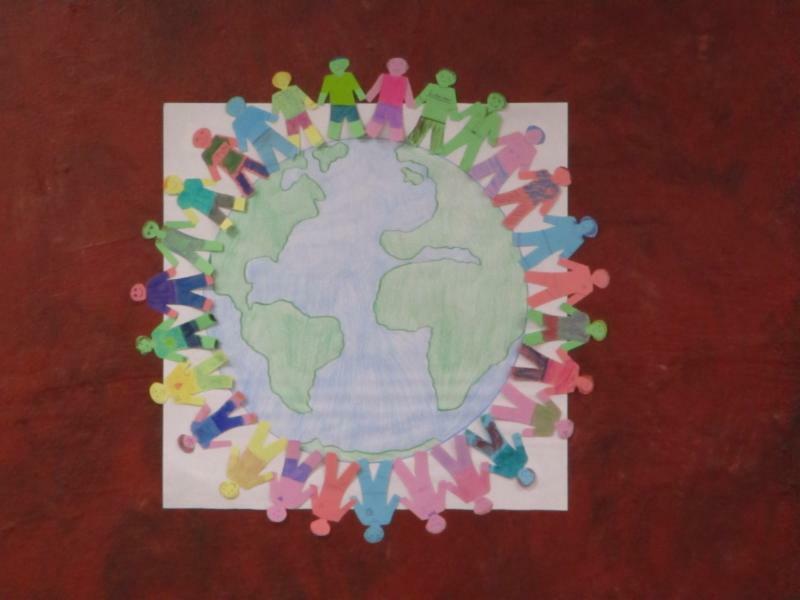 The group had calls with Colegio San José (San Juan) and Villa Angela-St. Joseph (Cleveland), which included sharing and prayer..
Bring together those students that attended the summer program to continue building community. Invite students that may be new to LIFE or considering attending the summer program this year to give them a taste as to what they can expect. Kevin shared, “Over the two days, we had a great keynote speaker, Troy Brodie, who focused his talk on finding your passion and achieving it. 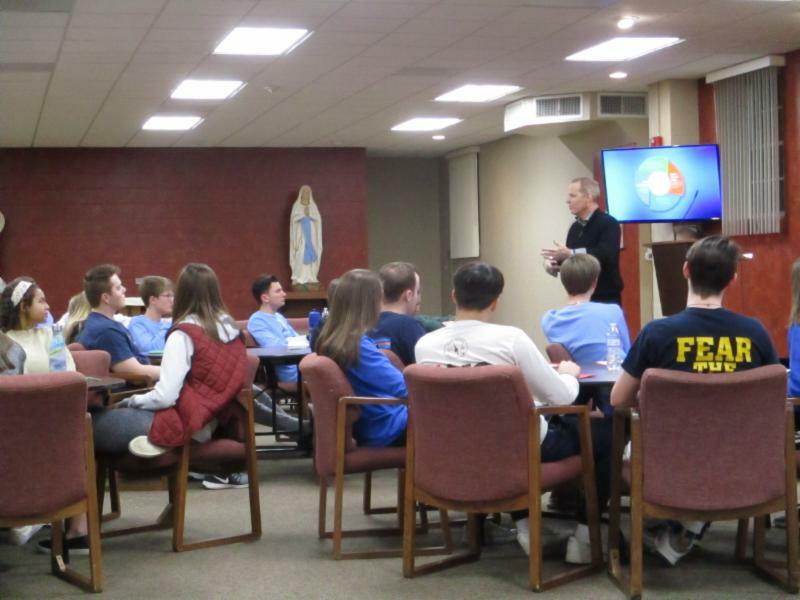 Students were given the opportunity to give personal reflections on their faith journey. A large portion of day 2 was to have the small groups create community meetings, then the large group participated in each of them throughout the day. 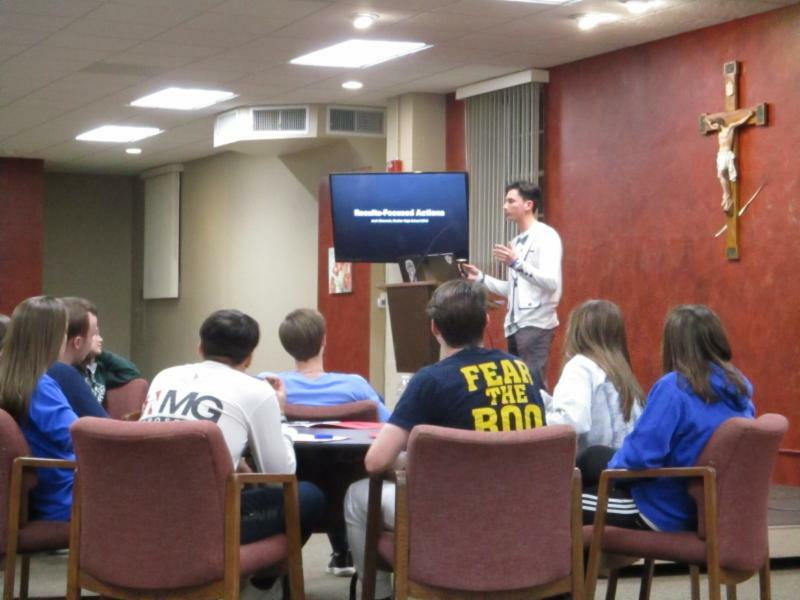 “We were able to have 5 meeting ideas that students can take back to their home groups and implement,” Kevin continued. 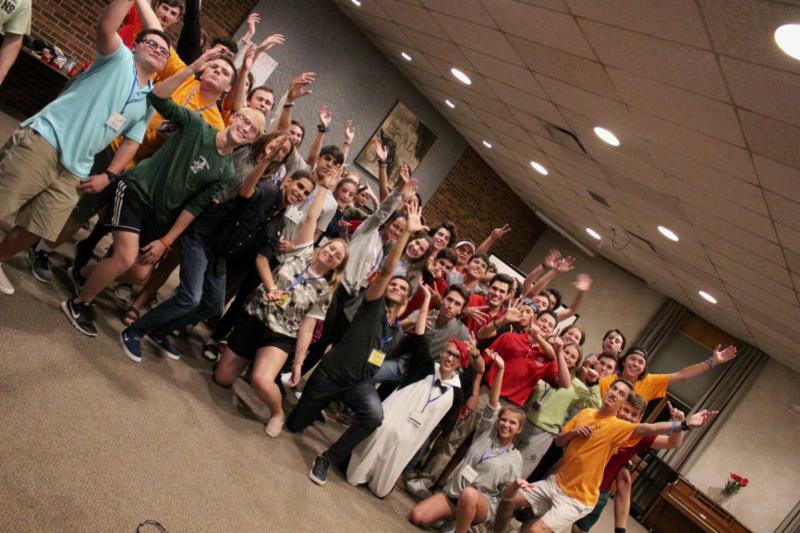 “All of this along with shared prayer, Mass and Christian community building rounded out a great retreat. 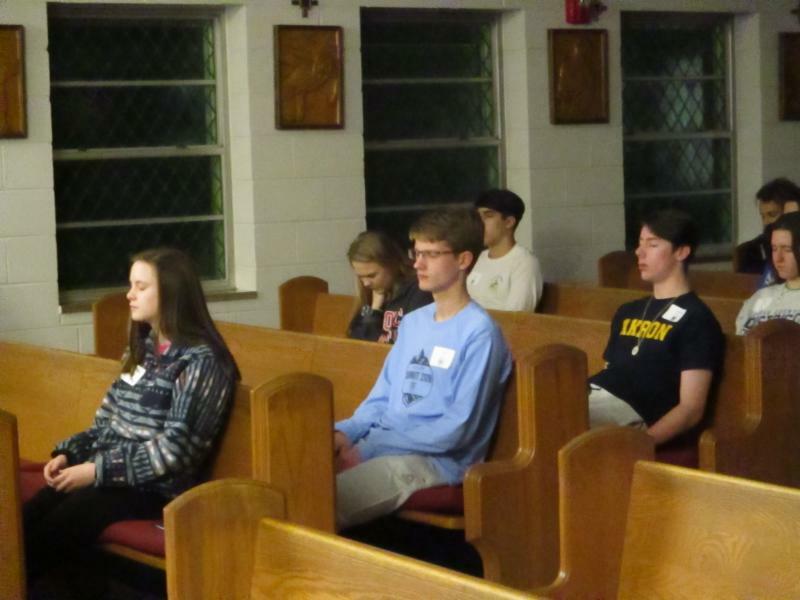 Special thanks to all of the Moeller LIFE leaders, Libby Harbaugh from Chaminade Julienne and Glenn Griffin from St. Vincent St. Mary; without them, this retreat would not have happened. The day included Video calls with LIFErs from Colegio San José and Villa Angela-St. Joseph. Engaging with guest speaker, Troy Brodie. In the beginning, I contemplated a way to see those who were on my Summer LIFE retreat once again. As many do, I wanted to spend more time with those who I had come close with in such a short time. 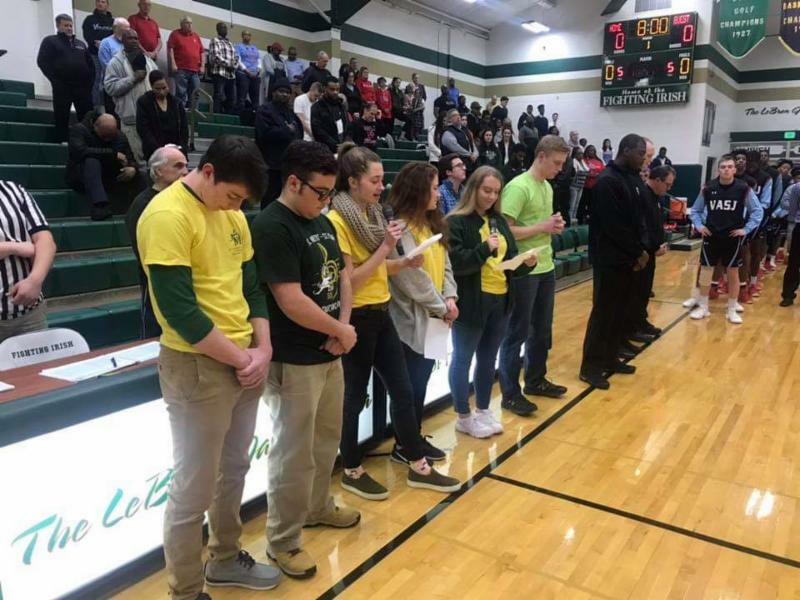 With that, there was also a lot of momentum that was created while on Summer LIFE that was carried into the school year and into Moeller High School’s LIFE program. As time went on, I felt that the momentum slowed down at times and knew something needed to be done in order to keep the ball rolling. The theme of my Summer LIFE was “Do Something” and I certainly wanted to fulfill that idea. So after many hours of planning and coordinating, the Ohio LIFE Summit was born. It allowed for several LIFE groups to meet in one location and work creating stronger programs at their schools.. Despite the shorter amount of time spent with one another, this mid-year summit was an opportunity for students to generate creative ideas and plan future meetings for their school’s programs for the rest of the academic year. I was thankful for the help I had received from Moeller’s moderator, Mr. Wood, Moeller’s LIFE leaders and others that made this possible. I felt that this Summit is a great model in which could be used throughout all LIFE programs. We had an inspiring keynote speaker, Troy Brodie who is the President and Chief Marketing Officer of the Western and Southern Agency Group, who hit on many ways we can achieve anything we are passionate about. I hope to see this Summit continue into the future. This was absolutely amazing! At first I was a little nervous about it because I wasn’t sure what to expect but I loved it so much. It is experiences like this that remind me who I want to be and who I want to surround myself with. I genuinely enjoyed meeting the students from other schools and hearing their stories. Seeing the relationships that were built between everyone from LIFE week that have carried through blows my mind, and I hope I can be a part of it too. From the moment I walked in the door everyone was so welcoming. I didn’t feel like I needed to be shy and awkward like I normally am; I felt like I could be myself from the start. I have definitely been searching for something like this. Thank you so much for this wonderful experience. I feel like I have started a new relationship with a new group of people and I could not be happier about it. I think that this summit was another important building block in my life. 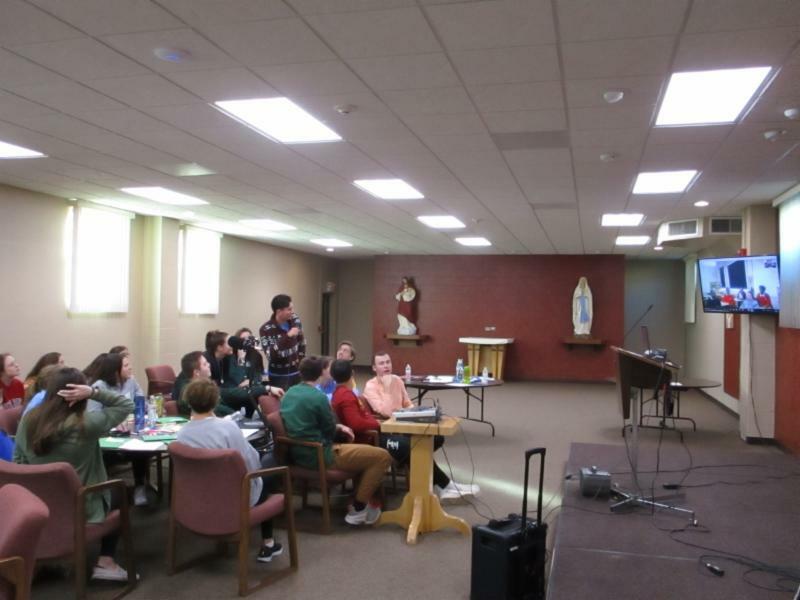 After an incredible first semester, the Archbishop Riordan High School LIFE Team reconvened at the beginning of January for a Mid-Year retreat at the Marianist Center in Cupertino. We spent the day with a prayer service by Brother David Betz, Marianist history recap by Brother Bill Bolts, spent lunch with the Brothers and Priests retired at the center, and culminated with a Washing of the Hands prayer ceremony. We took this time to reconnect as a team and with our Marianist roots, work on our future MLCs and the events for the Marianist Heritage Week that ended last week with Chaminade Day. 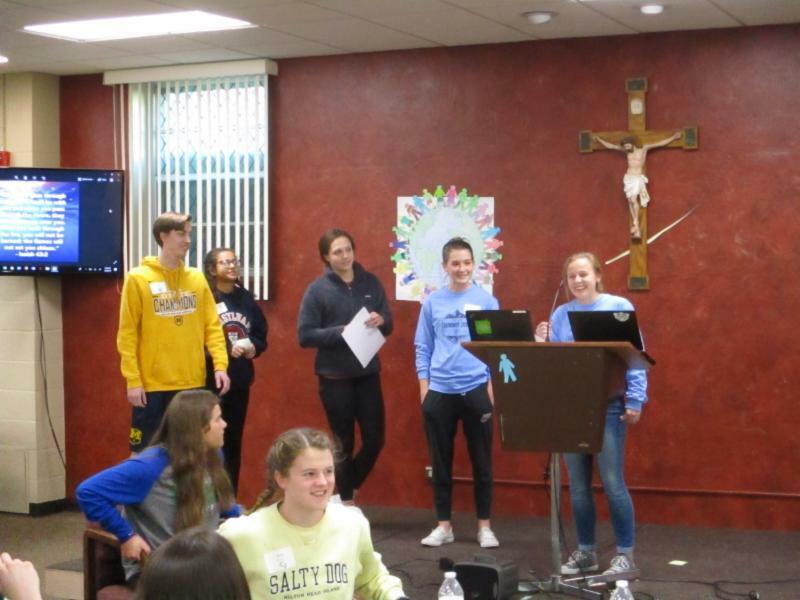 Events followed the Marianist Charisms and included, raffles, an MLC on Community and Inclusivity, an open forum on Faith for advocating for life, daily Marianist prayers, and daily tabling for a large sign up for Walk for Life! 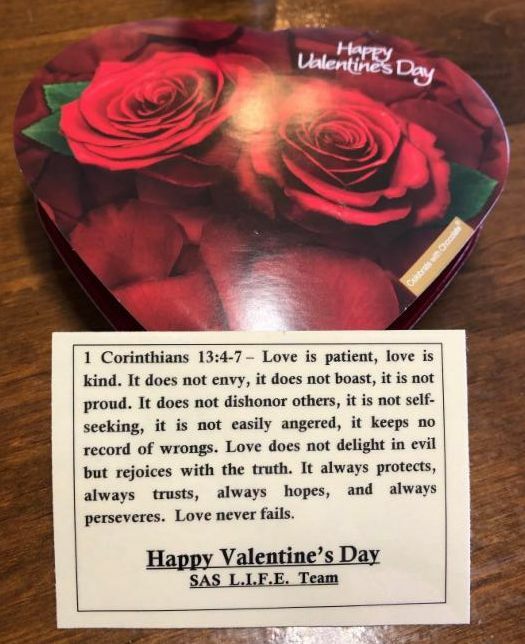 ﻿Today our LIFE team passed out personal note cards, a box of candy and a prayer card to EVERY K thru 12 staff member at SAS. What a great way to start our day and feel connected in the family spirit! All of the following events will take place at St. Mary's University in San Antonio, TX. 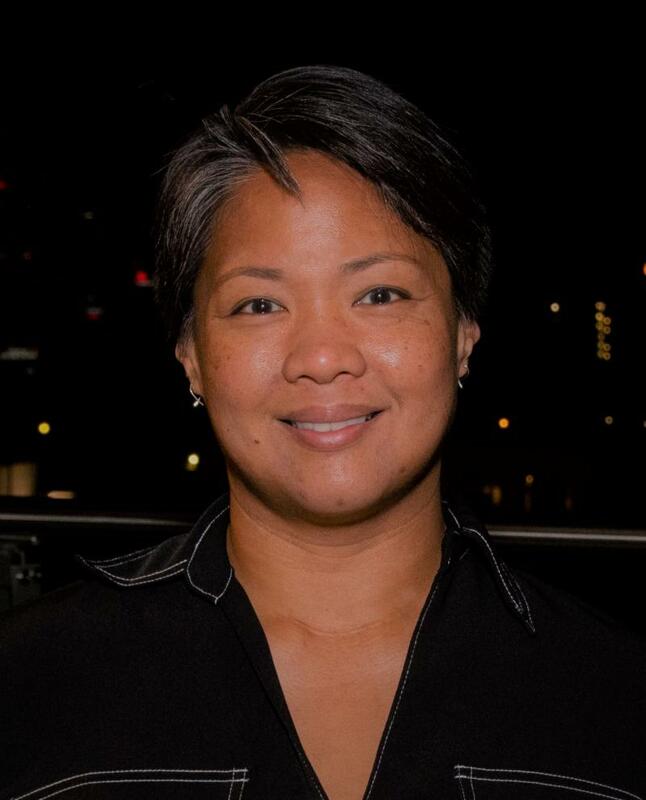 For more information regarding the LIFE summer program and LIFE alumni, contact Toni Mesina ( tmesina@sm-usa.org ). LIFE 2021 will return to the three regional programs in California, Ohio, & Texas. Open to LIFE alumni college-aged and working young adults. 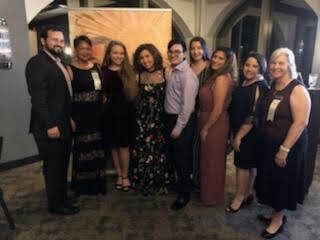 Chaminade Madonna (Hollywood, FL) hosted it's annual Founders Award Dinner and Dance in January, with a few school LIFE moderators & LIFErs.